The HTML <data> tag is used for providing a machine-readable version of its own contents. This can be useful in cases where your data needs to be in a certain format because it may be processed by a script, but this might not be the format that you'd like your users to see. The <data> tag enables you to overcome this by providing two numbers, one for the users (provided within the <data></data> tags) and one for the script (provided in the value attribute). This could look something like: <data value="1">One</data>. The HTML <datalist> tag is used for providing an "autocomplete" feature on form elements. It enables you to provide a list of predefined options to the user as they input data. 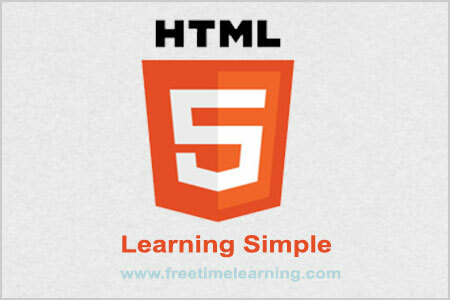 The HTML5 <datalist> tag can be used in conjunction with an <input> element that contains a list attribute. The list attribute is linked to the <datalist> tag by the <datalist> tag's ID. For example, if the <datalist> tag contains id="myData", then the list attribute will look like this: list="myData".